I have been finding myself struggling to decide which beauty boxes to purchase each month -- should I stick with Glossybox or try something new? I wanted to find something slightly different to review and found the 'She Said Beauty' box which was being offered with a 25% discount when using a code for the first purchase -- I found the code on an eBay advert which popped up in my sidebar whilst doing a little spending. Not only was this discount going in my favour, but the box originally only costs £9 (cheaper than Glossybox) with £2.95 delivery. I was very pleasantly surprised with the items I found in my box -- I haven't fully utilised all of the bits I received from Glossybox and I feel like this box's contents will be far more helpful to me. 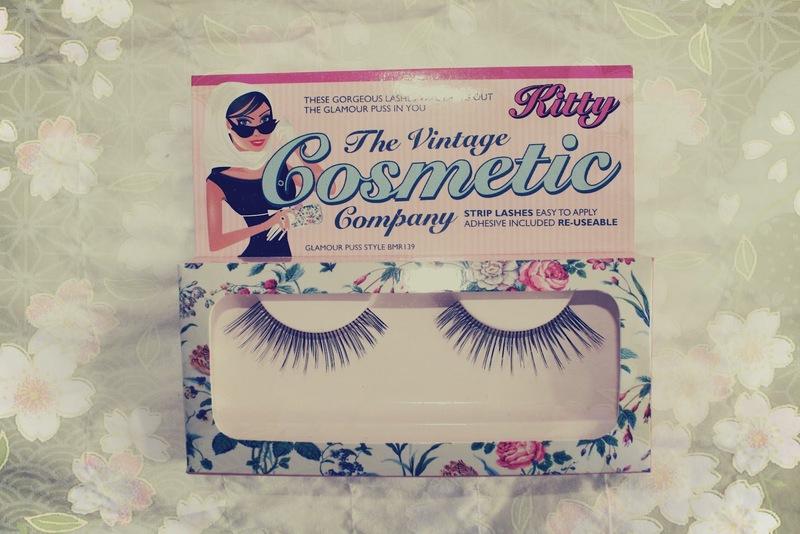 I was so happy to find out that I my box contained false eyelashes -- I usually buy mine in sets of ten for £1 on eBay so it was nice to see some slightly more expensive ones that I could use. The packaging of the lashes is gorgeous, very much in-keeping with the brand name, 'The Vintage Cosmetic Company'. The lashes that I received are in the style, 'Nancy' -- four other styles can be found over on the link provided. I know we don't really have the best of weather at the moment but I'm going to store this sun tan lotion away until my holidays (less than three months to go!) 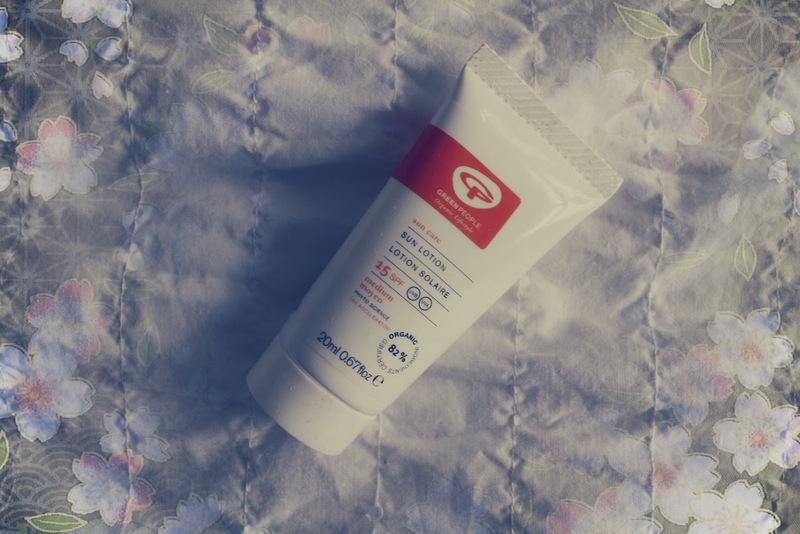 -- I am incredibly pale and I have experimented with lots of gradual tan moisturisers so it will be interesting to see how this compares. It claims to have been clinically proven to speed up your tan by 25% so fingers crossed! Green People currently have an offer running throughout May -- at www.greenpeople.co.uk purchase 100ml sun lotion, 100ml sun and sport shampoo and 100ml sun and sport conditioner to receive a free bonus of 100ml aftersun worth £8.99! I must admit, I am no Kardashian fan, so this was the least exciting of all my products that I received. I will give it a little bit of praise, however, as the scent is actually quite nice... I will wear it purely because I think the perfume's fragrance is refreshing. 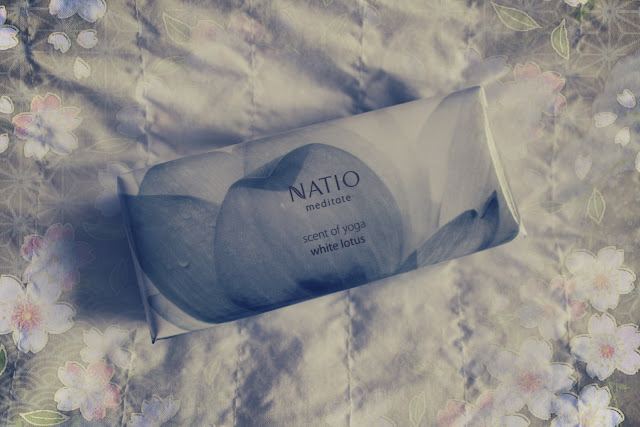 I am yet to use my Natio soap (as my box arrived earlier on today) -- I received the White Lotus bar. The soaps from this trio interestingly contain mind calming, mood enhancing scents which are used during yoga (news to me as I have never experienced yoga before!). I'm looking forward to testing this product out. It is also quite large despite not being the full size, which normally costs £8. 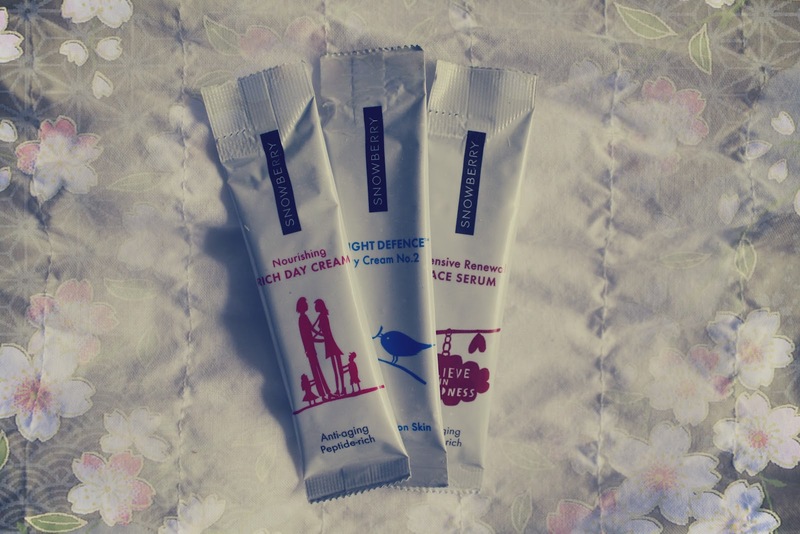 The Snowberry 3 sample gift was a bonus feature in May's box -- the skin creams contain a rich fusion of the purest and finest active ingredients from New Zealand and remote places of the world. I am always one for finding new types of skincare -- I have fairly sensitive skin so I'm hoping these will work well for me. The samples include: nourishing rich day cream (anti-aging), bright defence day cream no.2 (combination skin) and intensive renewal face serum (anti-aging). These samples are very small so they will most likely only occupy one or two uses. Last but not least, I received an item from a familiar company - Inika. In my last Glossybox bundle, I was sent an eyeliner by Inika as part of the eco-friendly theme. This time, I have been sent a full size vegan Lip Whip in the shade, 'peach'. 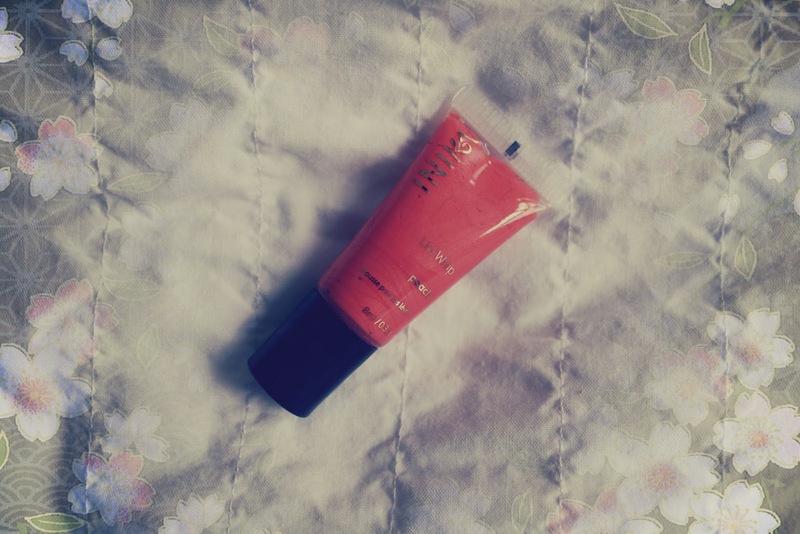 The peach colour is probably the best one that I could have found in my box -- I personally always tend to go out with bright lipstick on (mostly my red Kate Moss one). 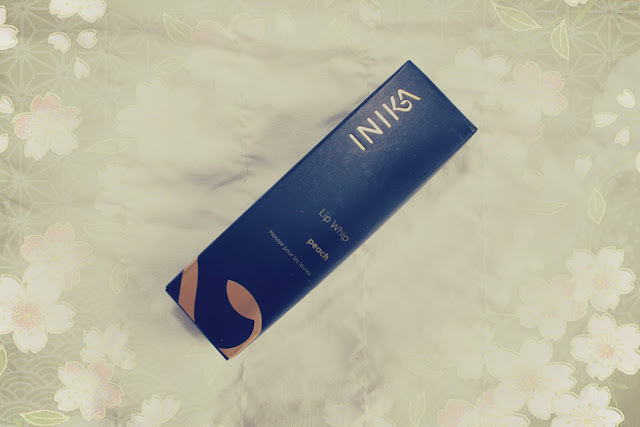 Inika claim that their Lip Whips are perfect for creating luscious polished lips the natural way. 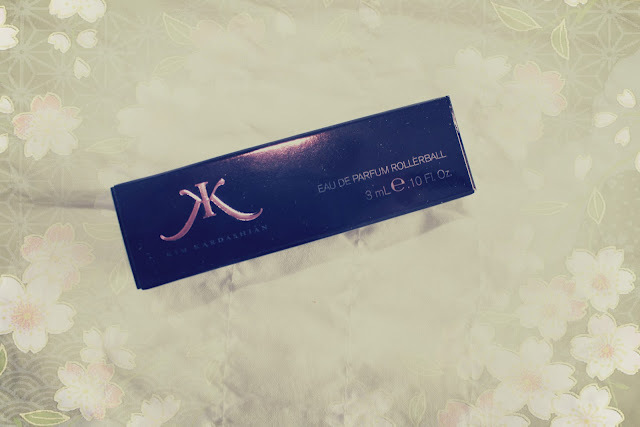 Similarly, my eyeliner I received from them had a creamy texture which really stood out to me in a good way. Amazingly, this product is worth more than I paid for my whole She Said Beauty box which makes this such a fab treat! The full size Lip Whip that I received retails at £14.30. 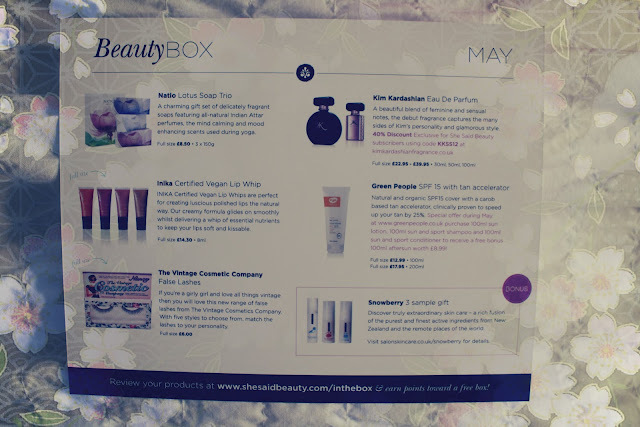 Going by the May box, I am more in favour of continuing to subscribe to She Said Beauty than Glossybox -- the items are much more appropriate for every day use in my case and the cheaper price is great too! I am yet to receive my Glossybox for this month so I will make my decision later this month about which one to continue to purchase! 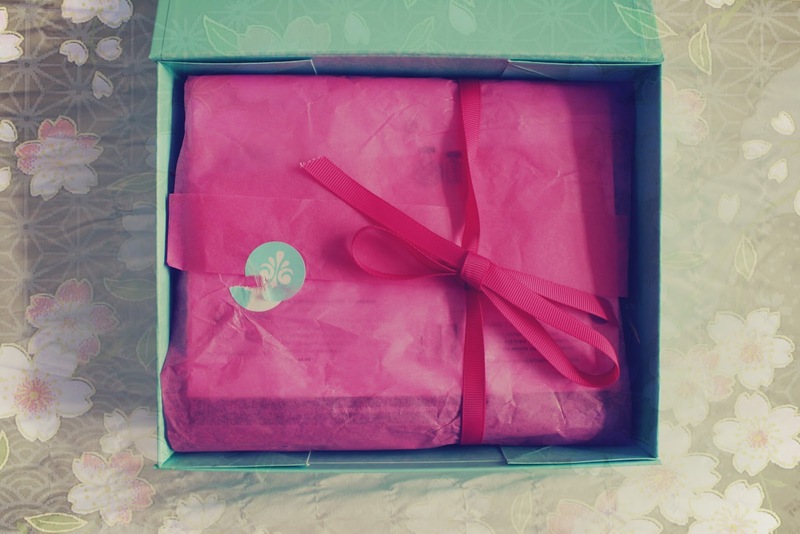 Great review, it's really nice to hear about another box than Glossybox. 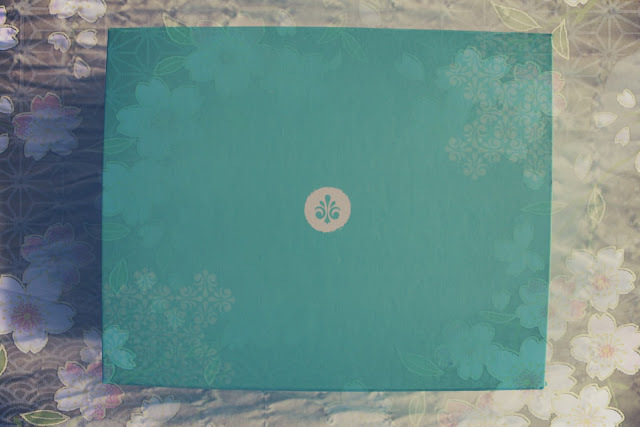 I subscribe to glossybox but doesn't mean i'm not swayed to try other beauty boxes haha. http://athingofbeauty1.blogspot.co.uk/ this is my blog, if you fancied a look.